A new year is a time for new beginnings and we’re thrilled to announce our new flagship practice in Storrington will be opening in February 2018! 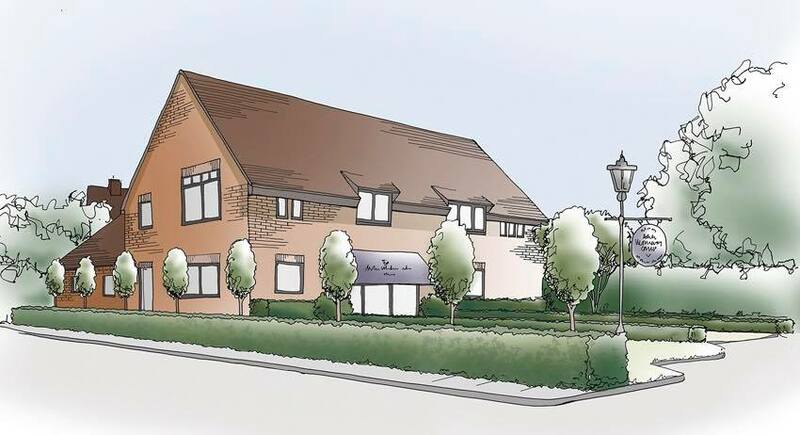 We welcome you to call in to our existing Storrington branch at Mill Lane on Thursday 7th December between 5.30 and 7pm, where Arun Veterinary Group Director, Matt, will be delighted to show you our exciting plans for our new veterinary hospital at Mill Stream, Storrington. We are looking forward to showing you all the plans over a glass of mulled wine. We will also have dog and cat christmas goodie bags for your pets. With extensive parking, state of the art facilities and the launch of a brand new out of hours emergency service, our dedicated Hospital* will support all your veterinary needs 24/7. We look forward to welcoming you to our independent, family run practice. Mill Stream Medical Centre, North Street Car Park, Storrington.